If you are planning a holiday to a new location, one of the travel gear that will go a long way to making your meals fun and easy is getting a travel high chair. We wonder if you feel the same way, but one of the things we learnt very quickly with our tot was how dirty a high chair can be at restaurants. With the number of children who use them, it’s perhaps not surprising. However, we fall into the category of parents where hygiene is a priority. A portable high chair is one of these things which is a nice to have but it really has made a big difference to some of our holidays. Why? It meant that one of us didn’t have to sit with a wiggling tot at all meals, we had our hands free to deal with the other child as well. We also could convert most seats into a safe high chair for baby. This meant that whether we were visiting family or friends, using a home stay or visiting a restaurant, we knew that we had a way of keeping our little one at the table and part of the meal. We also knew that we were making our efforts to keep the travel high chair looking and smelling clean. This is a high chair that works well both at home and when you are out and about. It will accommodate tots between 6months-3 years or around 15kg. It comes with a tray, is sturdy, easy to clean and loved by parents. This is a good portable high chair and great for home use as well. When you are out and about the chair, it can also act as a bag which is useful. If you want to have your tot sitting at the table with you, the Polar Gear Travel Booster is a great option. It's nicely cushioned and great that it can be wiped clean. Small & easy to wash. Works great but you do need to make sure you secure your tot properly in it. This is a newer product but specifically designed to work on a plane as well as on any adult chair. It’s light and easy to carry around and wipes clean. Looking for other baby travel gear? Check out our suggested travel gear. Portable high chairs are a boon to making ordinary chairs into something that helps the tots. 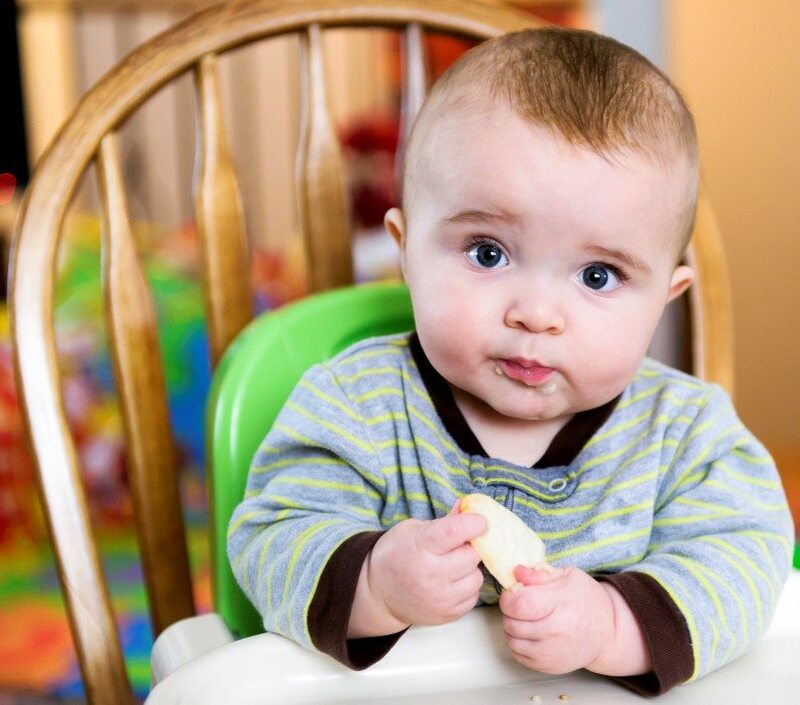 Do you use a travel high chair? Which one's been your favourite?